I am truly in love with the process of creating my very own ephemera for my art journal pages. 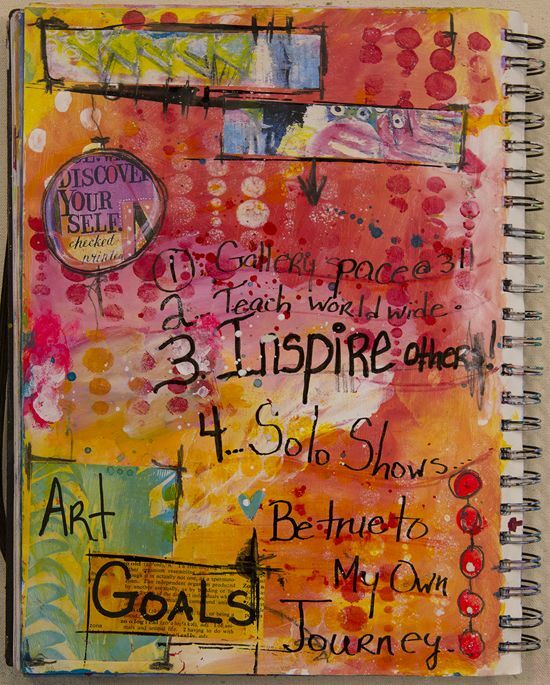 In this workshop, we will play with paints, inks, crayons and a variety of other art materials to transform ordinary pieces of paper into amazing pieces of ephemera for your personalized art journal pages. We will learn all about the various materials and how to mix and mingle these mediums on our papers. Then we will use our newly created ephemera to create a journal page! Join me!